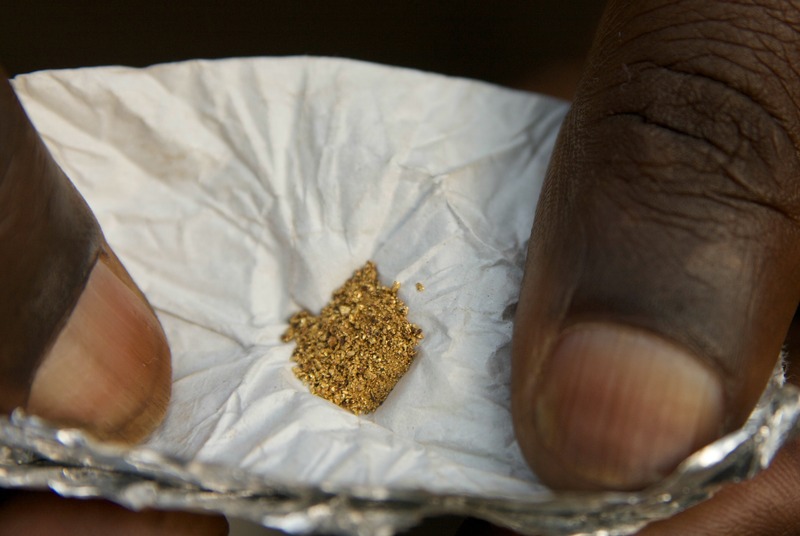 The new EU rules will force importers of tin, gold, tungsten and tantalum (the material that makes mobile phones vibrate) to ensure that their raw materials do not come from conflict zones and are not used to finance armed conflicts. 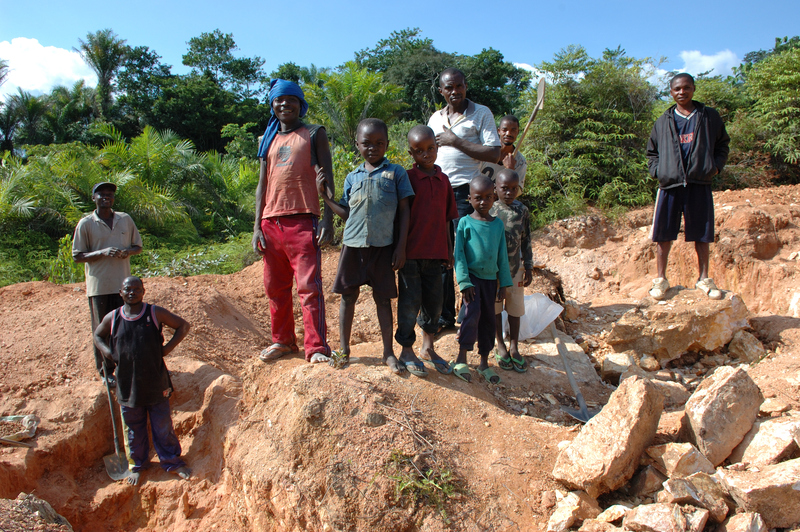 Agreed on Tuesday (22 November), the new rules demand greater supply chain transparency from the EU’s mineral importers. The industry is often linked to human rights violations and armed conflicts, particularly in Africa’s Great Lakes region and, more specifically, the Democratic Republic of the Congo (DRC). The agreement, which has become tougher as it has moved towards the adoption stage, will be put up for ratification in the European Parliament and Council next year. The Commission had originally proposed a voluntary system of checks, incentivised by a certification scheme. But pressure from MEPs forced the executive to rethink its plans and propose a compulsory system. The regulation still offers an exemption for the smallest importers, like dentists and jewellers. They will not be obliged to trace the materials they bring into the EU, as the administrative costs are deemed too high. “These volume thresholds that exempt companies from complying with legislation are dangerous loopholes. They could let minerals worth millions of euros enter the EU free of any scrutiny,” said Nele Meyer from Amnesty International. The scope of the new legislation will be quite narrow, excluding a large number of companies and products. Other exemptions enshrined in the compromise concern products that are particularly difficult to trace, like recycled metals and manufactured products. Civil society organisations have warned that this effectively means the compulsory checks will only apply to EU imports of raw materials. To cover these loopholes, the EU executive must work on a system of voluntary regulations for imports of manufactured products. The legislation has also been criticised for covering just four minerals and doing nothing to address imports of other materials with proven links to conflicts, such as emeralds and coal from Colombia or copper, jade, and rubies from Burma. Yet despite its many flaws and loopholes, the proposal on the table has been broadly welcomed. “It was a long, complicated and often solitary fight, but we made it. […] We made sure that products sold in the EU do not fuel armed militias or foster human-rights violations in conflict areas,” said Gianni Pittella, the leader of the European Parliament’s centre-left S&D group. "After many years of parliamentary and extra-parliamentary work, we have finally created a due diligence obligation for supply chain management," said Helmut Scholz, GUE/NGL Coordinator on the International Trade Committee and member of the Parliament's negotiating delegation. "Member states have asked to be given until January 1st 2021, to complete this task. 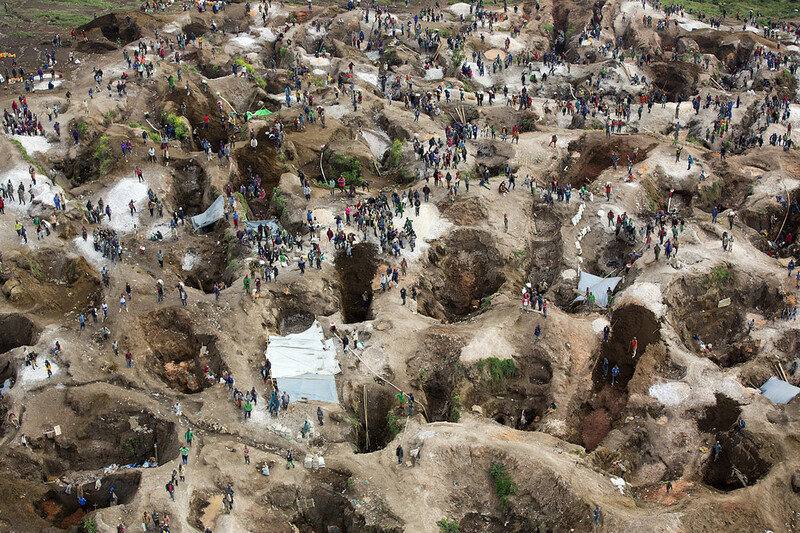 I am saddened by this situation, in which the suffering of victims of violence in ongoing conflicts, as well as of the 40,000 children who are forced to work for the warlords in the Congolese mines, will be prolonged due to slow administration in Europe. We therefore urge all companies to realise that the law has been agreed and that it is socially responsible to begin implementing their coming due diligence obligations immediately," he added. Since 2003, the European Commission has been a high profile donor to the Congo, particularly in the country’s unstable east. The EU’s Country Strategy Paper for the 2008-2013 period, under the 10th European Development Fund, pledges some €583 million of European funds to the country from DG Humanitarian Aid and Civil Protection (ECHO).